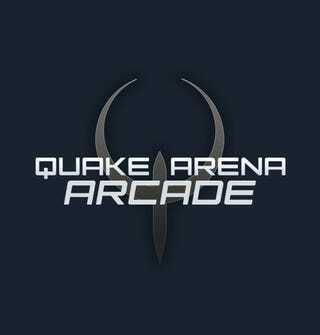 Way back in 2007, Quake Arena was revealed for Xbox Live Arcade. Fast forward to 2010, and the game isn't out yet. But it might be soonish. After making a t-shirt and a gameplay appearance in 2009, Quake Arena Arcade has recently appeared in the Australian Classification Database, which has rated the game ages 15-and-up. That should be an indication that the game is finally going to hit Xbox Live.